Indoor plants ought to be invited to any home or loft due to the production of a lovely indoor condition. A little indoor plant includes both shading and a beautiful scenic picture to the two tables and windows. The bigger indoor plants appear to merge with the furniture groupings. The inquisitive thing about these plants is the reason some indoor plants thrive and others simply shrink and bite the dust after some time. 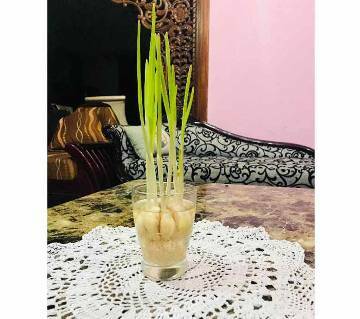 The vital factor here is that a large portion of the foliage plants, buy for use as indoor plants, have as their birthplace tropical regions and conditions. Here then is your fundamental motivation behind why a large number of indoor plants require a damp and indirect lighting condition. There are five authoritative components expected of indoor plants; light, temperature and ventilation, humidity, watering, and compost. The first of these components to be talked about here is light. Plants truly have changing requirements for light. My croton, for instance, requires to be situated at a window with direct daylight however my Norfolk pines can do fine with medium to low light power. Normal light is typically acquired from a window position to maintain the life of an indoor plant. Anyway, this is constantly represented by how close the plant is to the window. There are numerous different things you can do to give the important light to survival. You can do hanging baskets, provide some glass racks enabling light to achieve all plants in case of in excess of one rack, or you could develop a sound window giving a nursery impact to your plants. A more pragmatic thought is to include some expansive range lighting uncommonly intended for plants. These glaring lights are for the most part better than the general bright lights. It is best to position these lights 12-14 inches over the indoor plants which give a medium light power. Temperature and ventilation are the most important factors in the life of an indoor plant. As a dependable guideline, the greater part of indoor plants plays out their best somewhere in the range of 60F and 75F degrees. Plants generally have a tendency to end up thin and frail if keep up at temperatures hotter than the above. Hot and cold drafts, warm machines and particularly warm registers are the kiss of death to once flourishing indoor plants. They hold their flower blooms longer at bring down temperature settings and also having better impervious to creepy crawly invasion and ailment. Ventilation is imperative and in a large number of homes, adequate natural air is accessible. Dampness is a basic prerequisite for these plants and since they, as a rule, require a higher moistness that can be given by the normal home or condo a few changes must be made. In any case on the off chance that you do have a warming framework with an introduced humidifier ensure it is kept loaded with water. A terrarium or putting them on a plate of rock with dampness connected to the plate will likewise give extra moistness. The plate of rock works especially do well with your bigger indoor plants. Watering is presumably the main source of indoor plant disappointment. It originates from both under watering and over watering the plants. Your first sign of this issue results in the yellowing and ceaseless dropping of takes off. The most effortless strategy to manage this issue is checking the dirt regularly. In the event that you observe the dirt to be dry to something like one-fourth of an inch down or the pot restores an empty sound when tapped, at that point in time for some water. At times it will be important to include water until the point when the dampness starts to overflow from the waste gap in the base of the pot. The water that channels from the pot should never be left remaining as you ought to never enable the base of your pot to wait in standing water. On account of little plants, the heaviness of the pot can show the need for water. The lighter the pot the more water is required to restore the indoor plant. Dirt that channels sensibly will build the simplicity of watering an indoor plant. An overwhelming soil holds excessive water and can cause crown rot in the plant. To wrap things up is adequate manure to keep your indoor plant solid and upbeat. Weaken your manure by adding it to the water utilized for watering your plants. A blend of one teaspoon of solvent compost in one gallon of water ought to give you the best possible proportion. Apply this arrangement once every month amid the developing season. It is best to counsel with your garden focus with regards to the best quality required for your plant. Actually, I lean toward moderate discharge composts they are such a help. It is connected as per the mark heading. At that point each time you water a portion of the supplements are discharged from the little pellets. You just need to re-apply the manure when the bearings illuminate you to do as such. 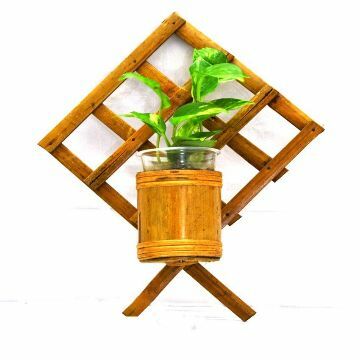 Indoor plants are perfect for home decor as they fill your home with the freshness of nature.Ajkerdeal.com brings the largest online nursery for indoor plants. Brighten up your living room with houseplants at an affordable price. Delicate, intricate and gorgeous indoor plants bring a colorful addition to decorate your home. They also bring a healthy environment for your house. 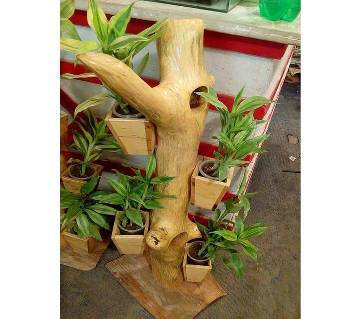 They are not only for home decor but also absorb carbon dioxide and emit oxygen. 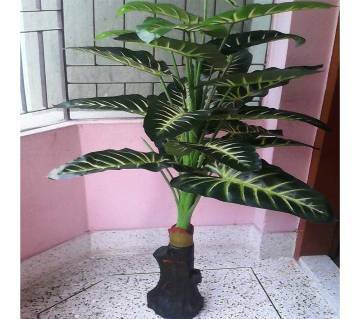 The additional houseplants to your room create a natural way to reduce air pollution and increase oxygen levels. The benefits of indoor plants go far beyond aesthetic with physically cleaner air having a direct effect on task performance and productivity. 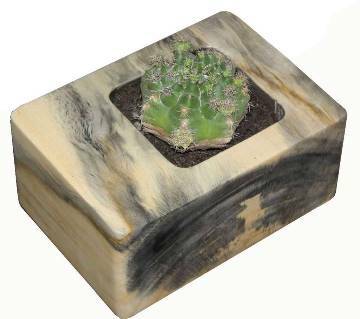 There are Golden Barrel Cactus which are easy to grow and widely cultivated plant. Buy indoor plants online and get fresh pot plants lovingly delivered to your door. They are great to spice up any room or office space. They also come in different shapes & decoration. Browse through our website to get your favorite indoor plants from our wide range of potted plants that are perfectly suited for your home or office environments. 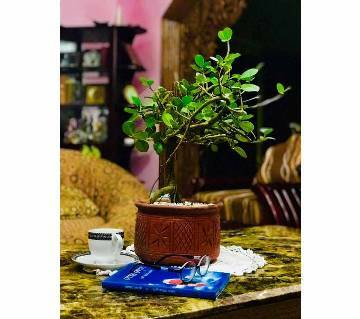 They can be a wonderful living gift for someone who enjoys growing beautiful plants. We offer a stunning selection of indoor plants for you to choose from. Buy plants & gift plants from Ajkerdeal.com. 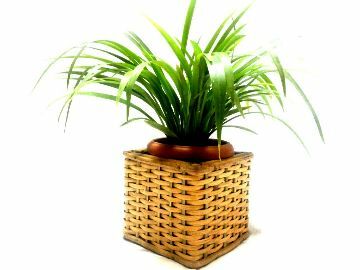 Ajkerdeal.com pleased to offer a wide range of easy-care houseplants. If you want plants in contemporary pots, click here to be inspired by us. 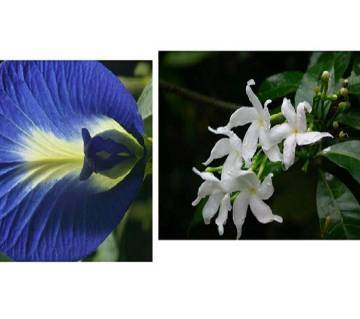 Choose from the large assortment of indoor plants available online.